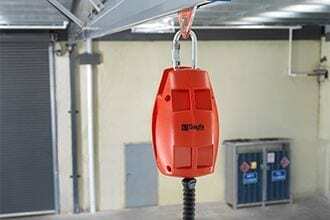 When you need frequent, safe, and easy access to varied height applications, our exclusive range of height safety equipment holds the answer. 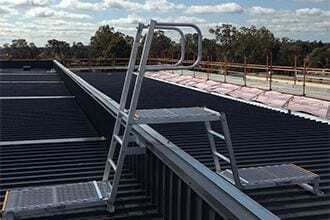 For maintenance crews to service platforms, machinery, roof decks and other maintenance areas, Anchor Safe offers the Alto stepladder system, which is a standardised design that allows user-friendly access to high maintenance or frequently accessed areas. 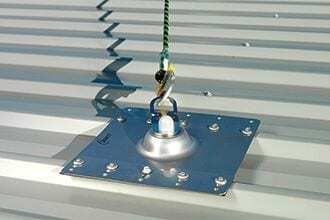 These high-quality aluminium stepladders allow comfortable access onto building roofs, between roof levels or onto access landings both inside and outside buildings. 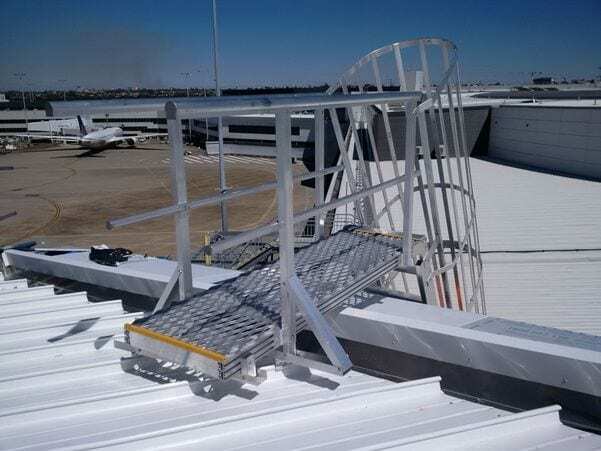 If your workers need frequent access to elevated areas, platforms and roof spaces, let us custom design, build and install a range of safe steps and stairways, including 65-degree stepladders, 45-degree stairways, step-overs and step bridges. 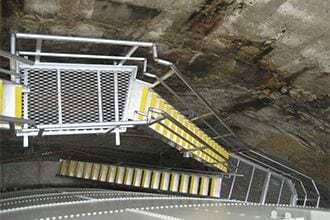 Our systems include handrails and knee rails for added protection. 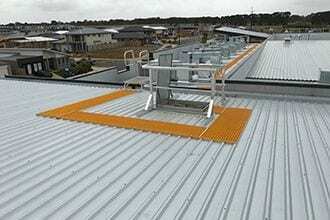 We use an innovative modular design that allows us to customise our step and stairway solutions for each site. 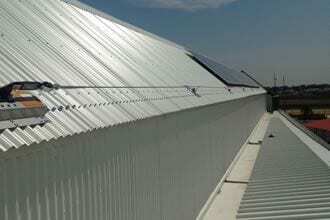 Not only is this quick and easy to install on site, it also reduces the time from order to installation. 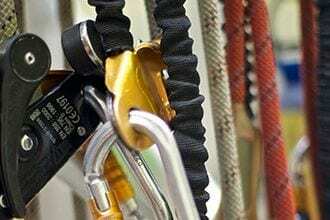 The lightweight aluminium construction is strong, very low maintenance, and non-corrosive making it suitable for internal or external use. 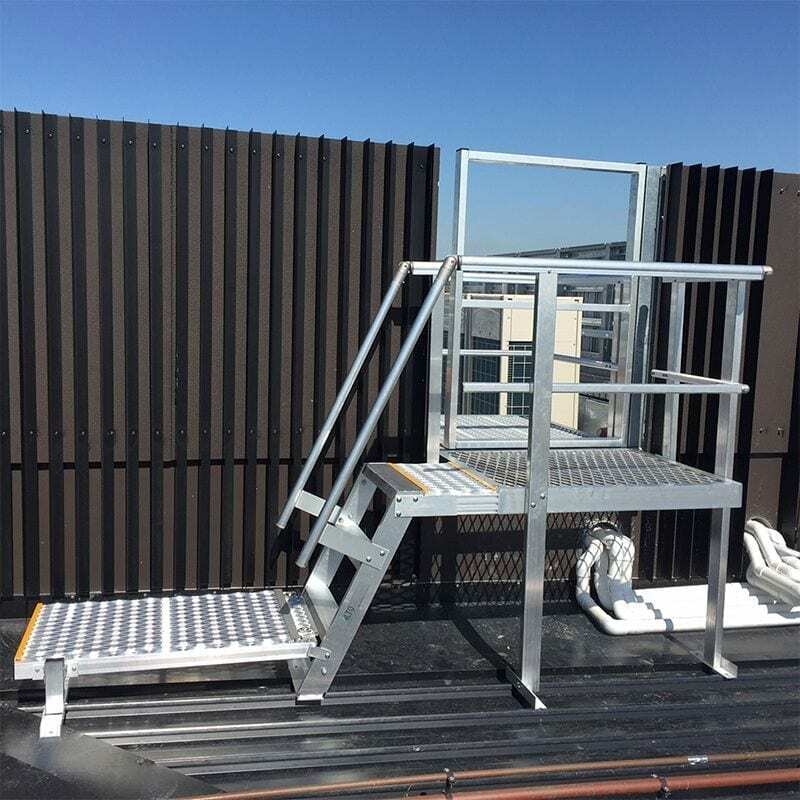 Every height safety equipment item we supply, including stairs, stepladders and platforms, is custom-built to specifications and fully compliant with AS/NZ standards. 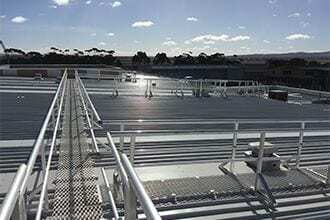 We custom make Step Ladders and Platforms to suit your requirements. 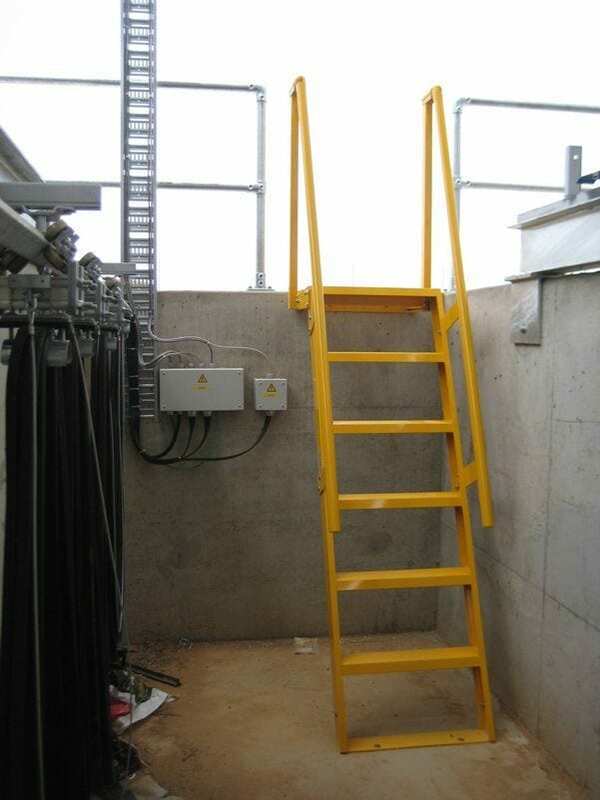 Powder Coated Step Ladder for access into a high maintenance area for one of our clients. 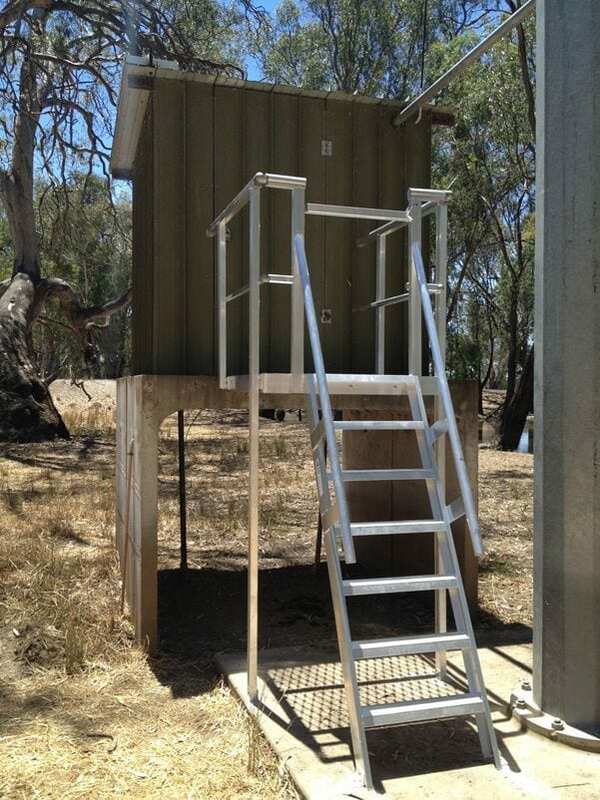 Step Ladder and platform for access to a pump station. 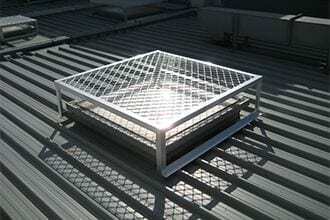 Step Ladder with cage leading onto a 2.4 metre platform with guardrails at Sydney International Airport. 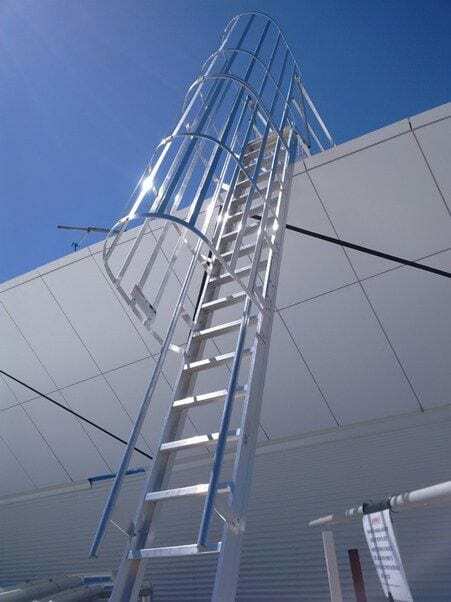 Step Ladder with cage at Sydney International Airport.